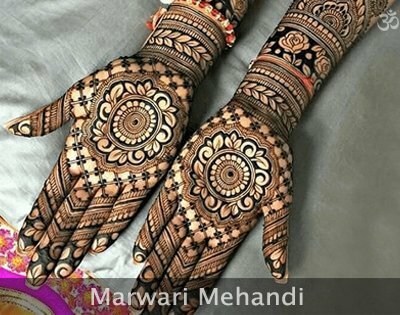 Mehandi Artists in Delhi, Wedding Mehndi Artist in Delhi, Mehndi Artist in Delhi, Mehndi Service at Home in Delhi, Mehndi Artist near me in Delhi. 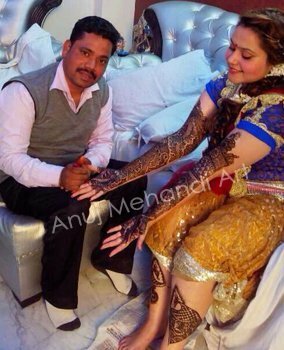 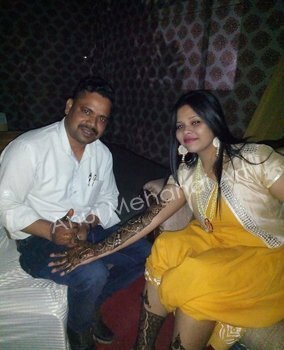 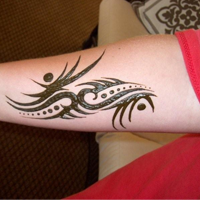 Anuj Having more than 23 years of working experience in the Field of Henna Design work in Delhi, Anuj Mehandi artist is one of the most popular & finest Mehandi Artists in Delhi. 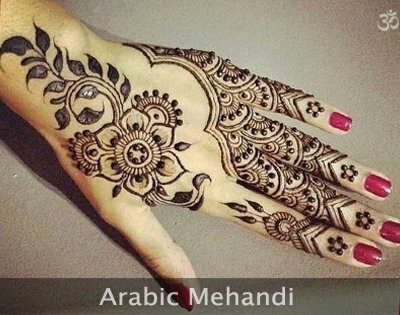 We always design beyond the thinking and consistent professionalism has kept our Henna Design work, way ahead from the competitors for so many years in this field. 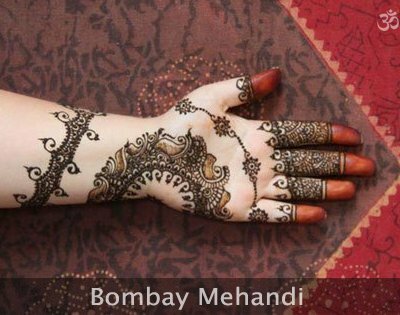 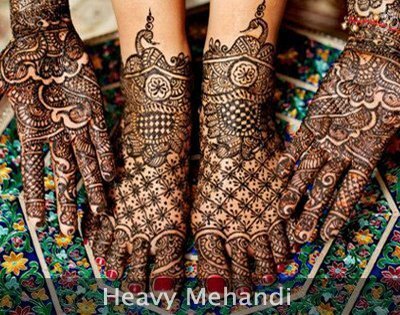 Mehandi is an essential part of Indian traditions. 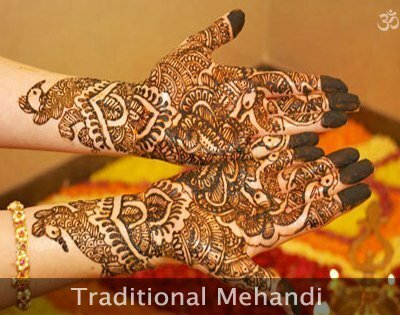 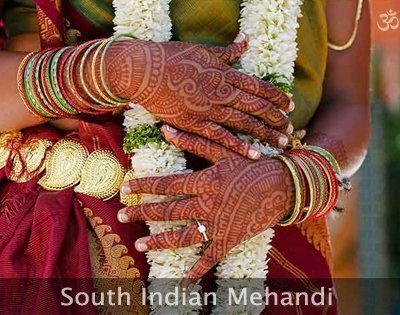 In weddings ceremonies (marriage, vivah), or festivals like Karva Chaudh Special or Mubarak Eid, Mehandi plays a vital role in most ceremonies & festivities in India. 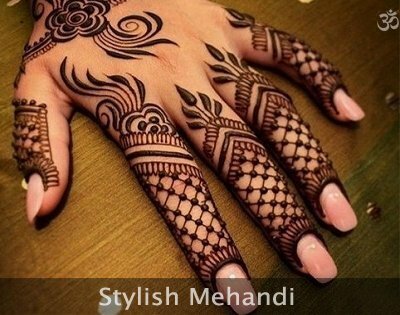 In recent times, there has been a lot of unique & innovation in mehandi designs in Delhi invented by or mehandi artists in Delhi. 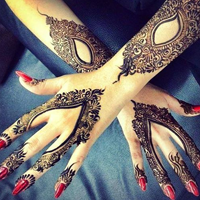 We always come hard to beat the competition by bringing in new concepts & design to the market before anyone else. 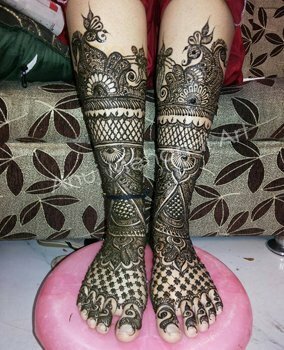 Our designs add more style, grace, elegance, fun and glamour to your special wedding occasions & festival. 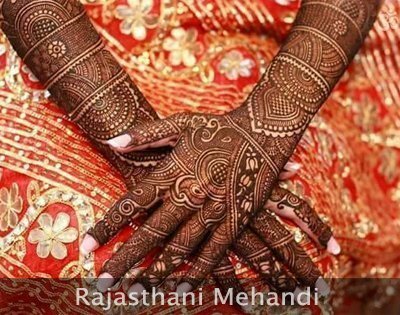 For weddings, we bring in the most special, exquisite and delicate pattern to adorn your both beautiful hands, making you cherish the new beginning of your life for the lifetime. 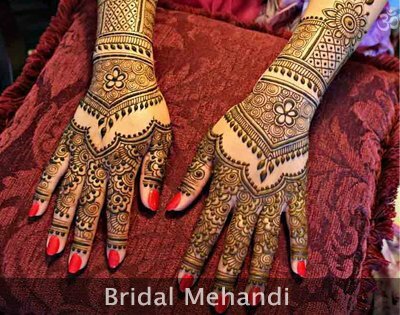 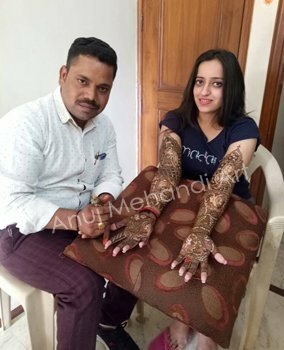 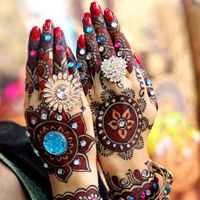 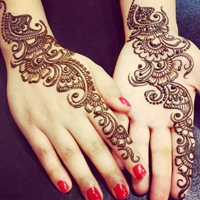 At Anuj Mehandi Art in Delhi, you will find few of the most talented mehandi artists of our country capable of carving beautiful designs on your hand. 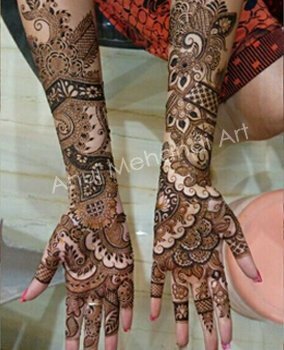 We have shown our talented work in so many exhibitions in Delhi, the fashion show in Delhi, Eid festivities and henna parties in Delhi. 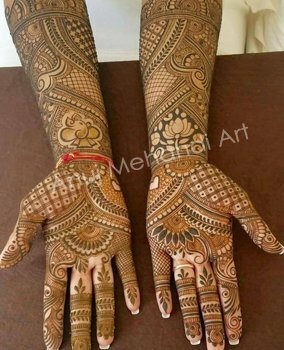 Our Best Mehandi artists master in Bridal Mehandi design in Delhi, Rajasthani Mehandi design in Delhi and Arabic Mehandi design in Delhi and we provide 100% Mehandi colour guarantee. 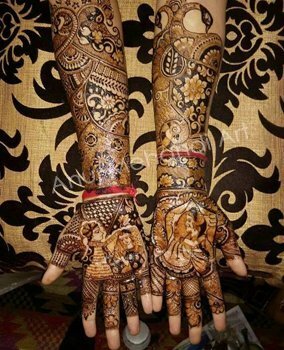 We promise fast service anywhere in Delhi. 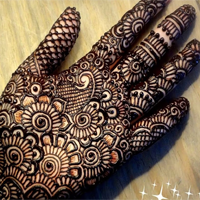 Our artists in Delhi are available 24/7 to deliver exceptional service to our clients in Delhi. 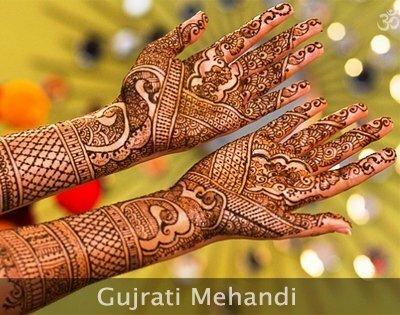 We are working from past 23 years in the field of mehandi art. 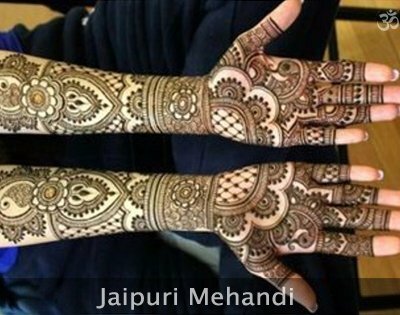 We have 40 mehandi artist team who are working with us. 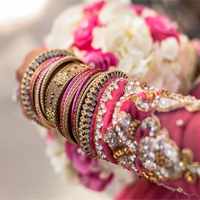 We are providing on location services from past 23 years. 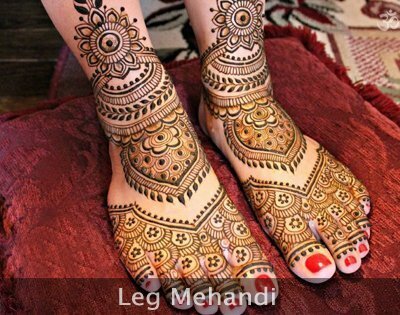 We have low cost mehandi packages for bridal and others. 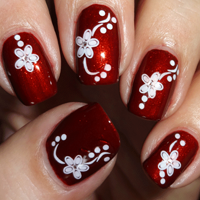 Our on-going effort to provide value-added services to our clients.